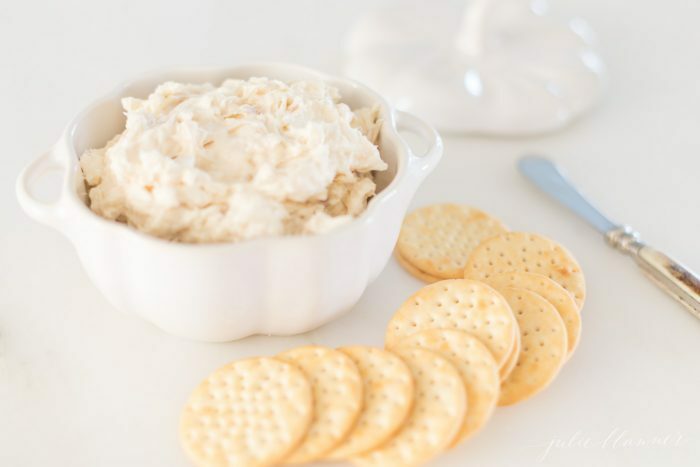 Caramelized Shallot Dip is an easy appetizer that can be served with crackers or vegetables. 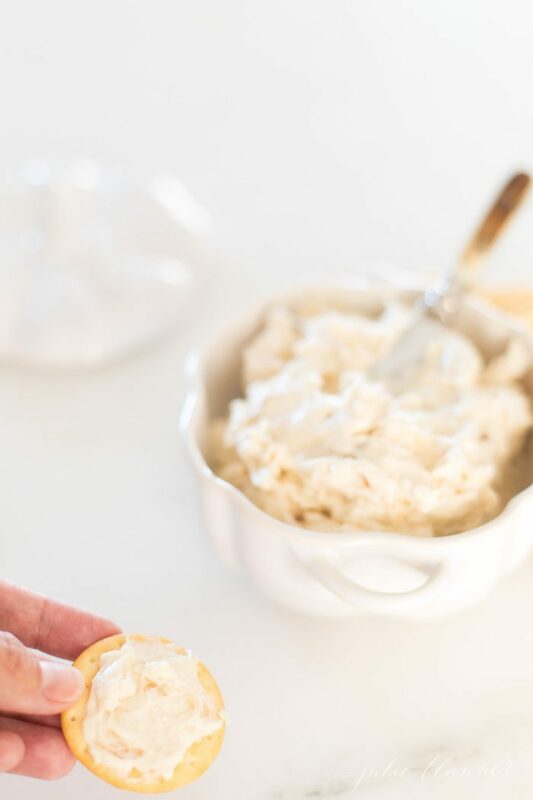 Caramelized shallot adds a delicious flavor to this dip that makes it memorable (and addicting)! 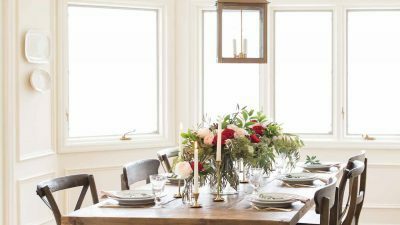 It’s perfect for holiday entertaining, family get togethers and game day! Shallots are one of my favorite ingredients to enhance a dish. They’re the perfect addition to burgers, steaks, potatoes, pizzas, sandwiches, omelets, green beans and dips! Shallots are type of onion that are rich and sweet – they are not as strong as a yellow, red or white onion and have less crunch, which makes them perfect for caramelizing. It takes just a few minutes to caramelize shallots in butter and brown sugar. Brown sugar is the perfect complement to shallots, as the onions caramelize it turns into a shallot jam. 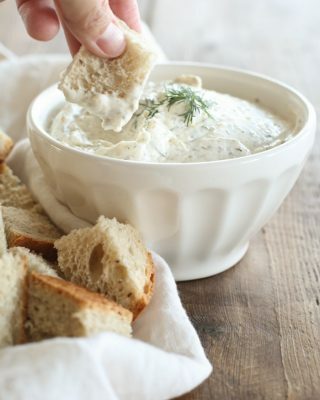 It blends seamlessly into a dip when combined with cream cheese and mayonnaise. Add sliced shallots and brown sugar. Stir to coat. Cook until soft and light brown in color (about 10 minutes). 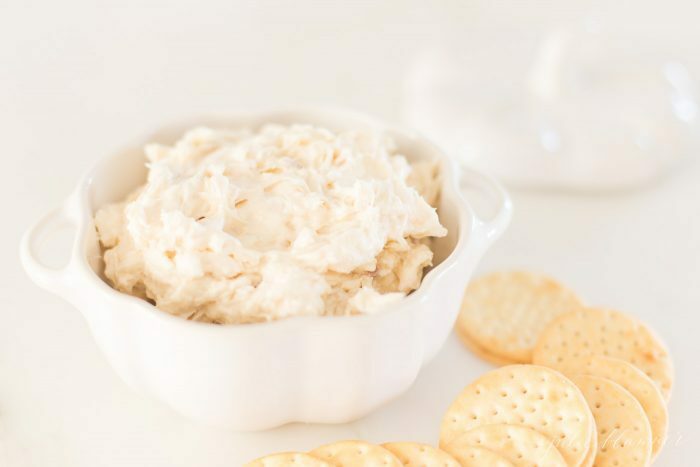 For best results, bring the cream cheese to room temperature before incorporating with the shallots and mayonnaise. 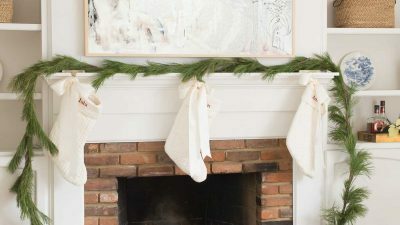 If you’re in a rush, you can soften it in the microwave. 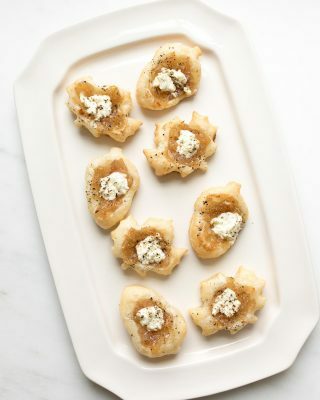 After combining the caramelized shallot, cream cheese and mayonnaise, allow it to marinate in the refrigerator for at least an hour before serving. 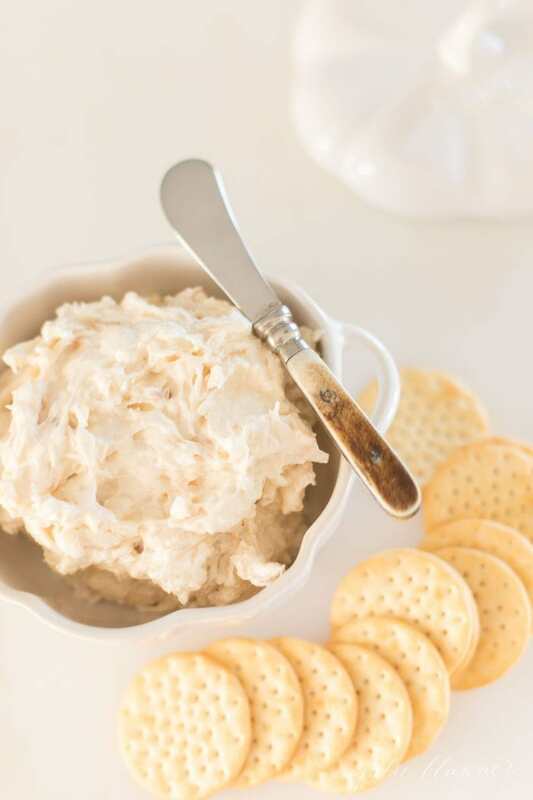 This incredible Caramelized Shallot Dip is best served at room temperature. 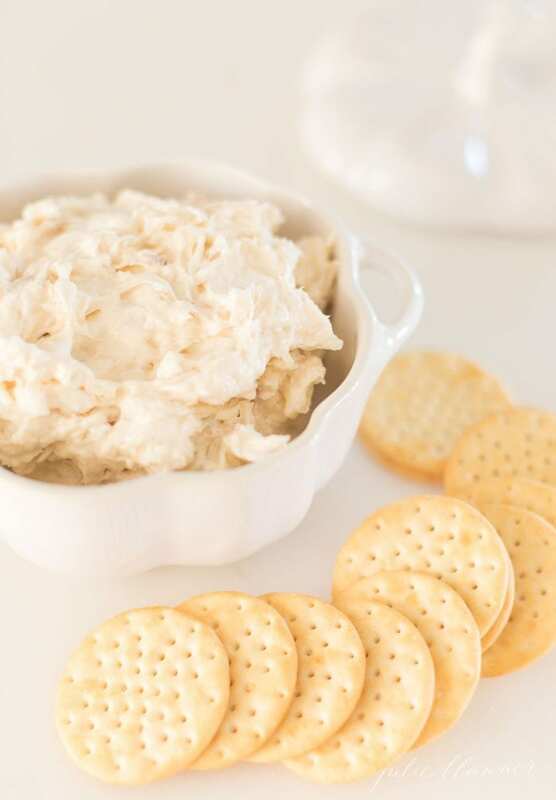 It’s delicious with raw vegetables and makes a great spread for crackers! 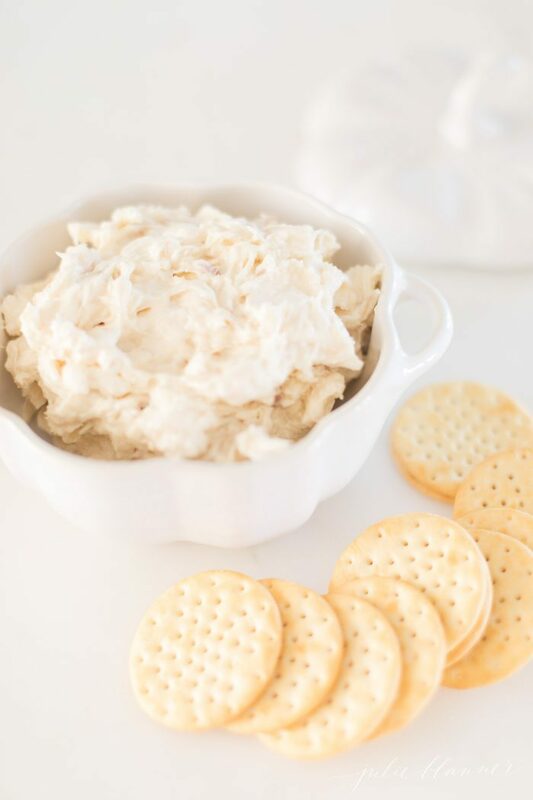 This simple 4 ingredient Caramelized Shallot Dip is so addicting. It has a flavor unlike any other dip that you’ll crave again and again. You can find this petite pumpkin cocotte that’s great for soups and dips here. 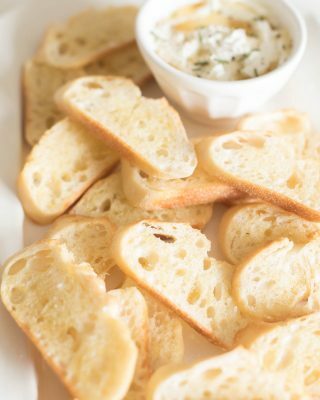 If you love this easy Caramelized Shallot Dip recipe, please write a five star review in the comments and help me share on Facebook and Pinterest! I love hearing from you! 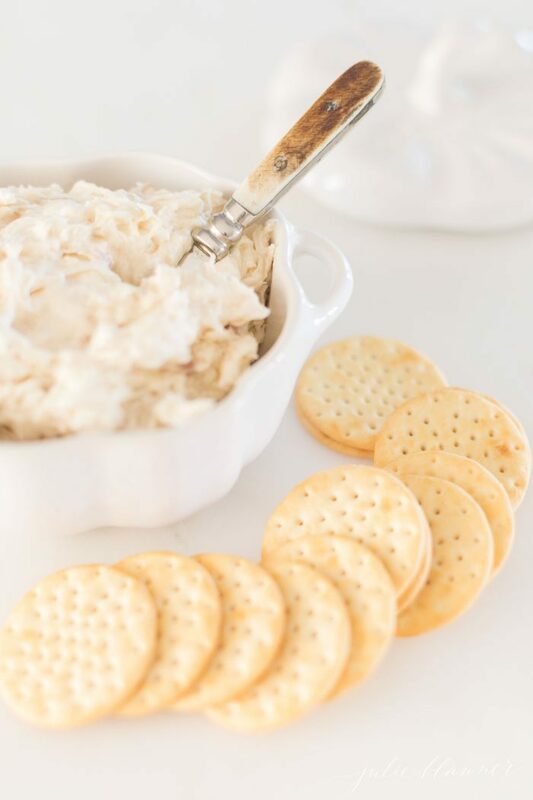 Caramelized Shallot Dip is an easy appetizer that can be served with crackers or vegetables. 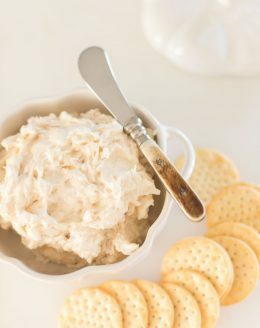 Caramelized shallot adds a delicious flavor to this dip that makes it memorable (and addicting)! 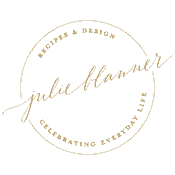 It's perfect for holiday entertaining, family get togethers and game day! In a sauce pan over low heat, melt butter. Add shallots and brown sugar. Caramelize until soft and brown in color, stirring occasionally. 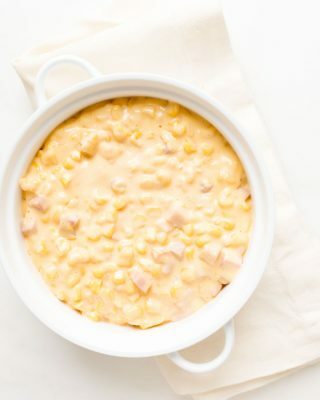 Blend with cream cheese and mayonnaise.